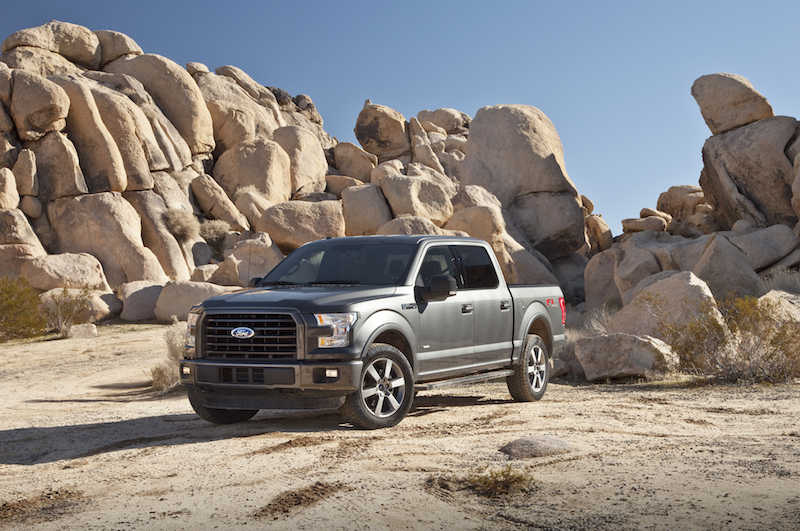 Ford has a history of award-winning excellence, so why should you narrow your search to just brand new models? With three quality awards, two dependability awards, and three performance awards from JD Power across their lineup, you can expect a certain level of reliability year in and year out from all Ford models–and those are just from 2018. Our used Ford dealer near Aztec makes it easy for you to find the Ford of your dreams with all the features you’d expect from a new model at a price that’ll blow you away. While Ford does a great job diversifying its lineup, shoppers can expand their options even further by shopping used. Some trims and features that are available in certain years aren’t available in others, so you truly get a buffet of everything you could want on the car that’s perfect for you. 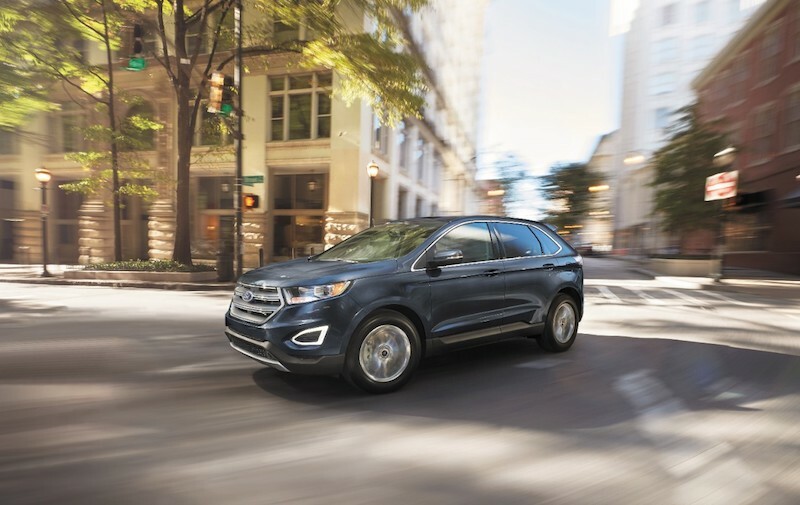 With certain sedans no longer being made available in the Ford lineup, shopping used could be the reason you get the car you’ve always been looking for. Our selection of used Ford models for sale to Aztec area drivers features dozens of options at prices you won’t believe, and all models come with a free CarFax report so you know you’re getting the quality Ford that you paid for. The sharpest part of a car’s depreciation occurs when it is driven off the lot–meaning that even if you were to find a used Ford that is only a year old with all of the same features as new models, it is significantly cheaper because it’s already been driven off the lot. Buying used means you’re able to retain the value that you got it at for longer periods of time, making it a sound purchase financially. It certainly doesn’t hurt that vehicles like the Ford F-150 are known as stalwarts of the industry, consistently earning the top spot amongst American truck sales. Reliability like this can be found across the lineup, so after a hiccup-free inspection from our certified techs, the car you get behind the wheel of is one you’ll have for years with proper care and maintenance. Contact us today with any questions about the pros of buying used Ford models or to reserve one of the cars on our lot for a test drive.